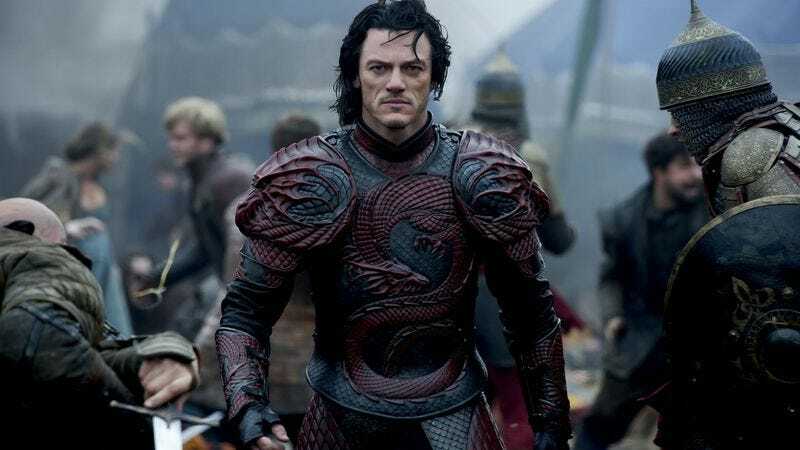 There have been further shakeups involving that reboot of The Crow, frustrating legions of Tumblr users already well into the process of digitally adding makeup to pictures of Luke Evans. The Wrap reports that the actor has exited the long-in-the-works project, leaving director Corin Hardy and Relativity Media scrambling once again to try and find yet another grown man to put on leather pants and pretend to enjoy ’90s industrial music. Evans then darkly added, “It can’t rain all the time,” and disappeared up the side of an abandoned tenement to the strains of The Cure.